This crazy spring/summer has been a little bit of a wrench in what has been coming to market lately. A shortened period of sweet, delicate spring vegetables, and an early arrival of things like squash. 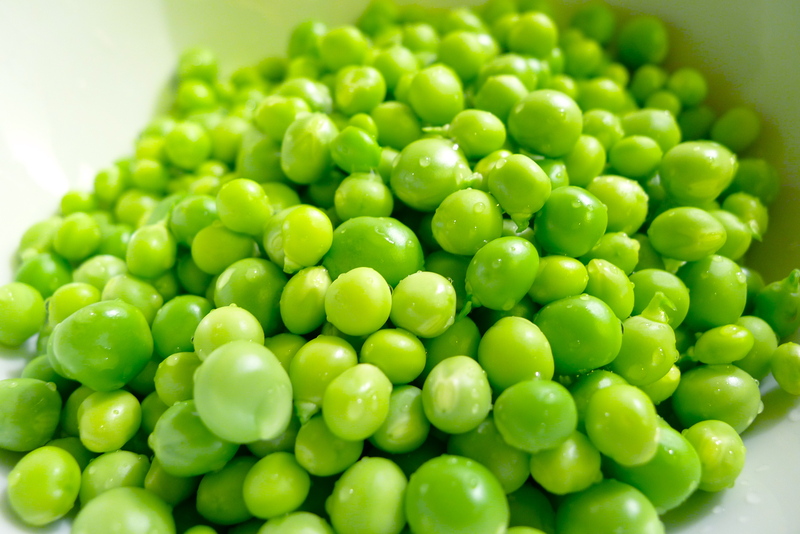 In any case, freshly shucked peas are wonderful — despite President Obama’s recent diss!